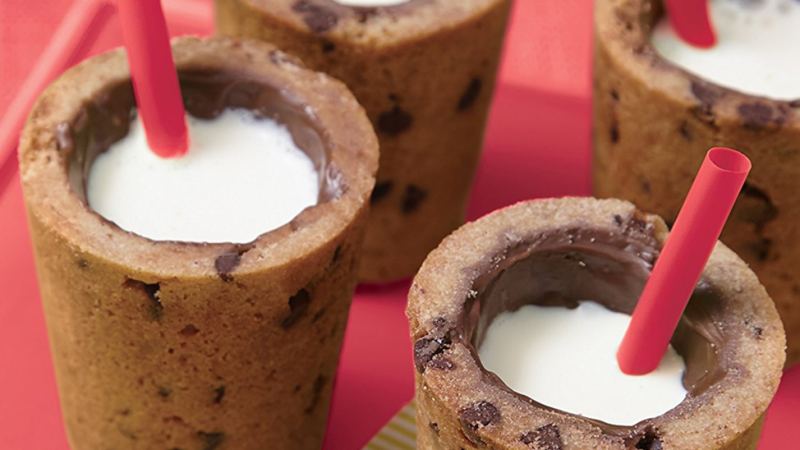 The cookie shot glass baking pan set is useful for more than just baking shot glasses. You can used to bake cases for desserts or to make specialty cakes and treats. This baking pan set comes with everything you need to get them the right shape and size every time. 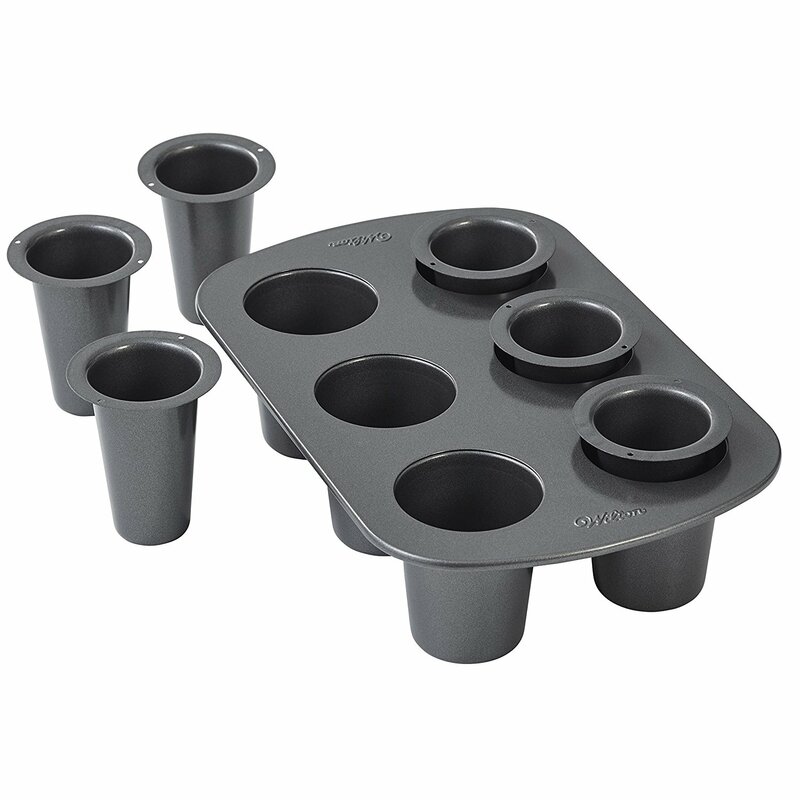 You can serve some really cool shots in the edible shot glasses you bake using this set. Simply find a recipe for cookies that blends nicely with the flavor of the shots you want to serve. Great for serving either liquid or jelly shots. Make cookies with a chocolate flavor for milk based shots or fresh fruity cookies for tropical shots. Your guests can eat the cookie shot glass afterwards which is great because it save having to wash glasses or dispose of plastic cups after your party. Treats for childrens parties are easy to prepare with this handy set. 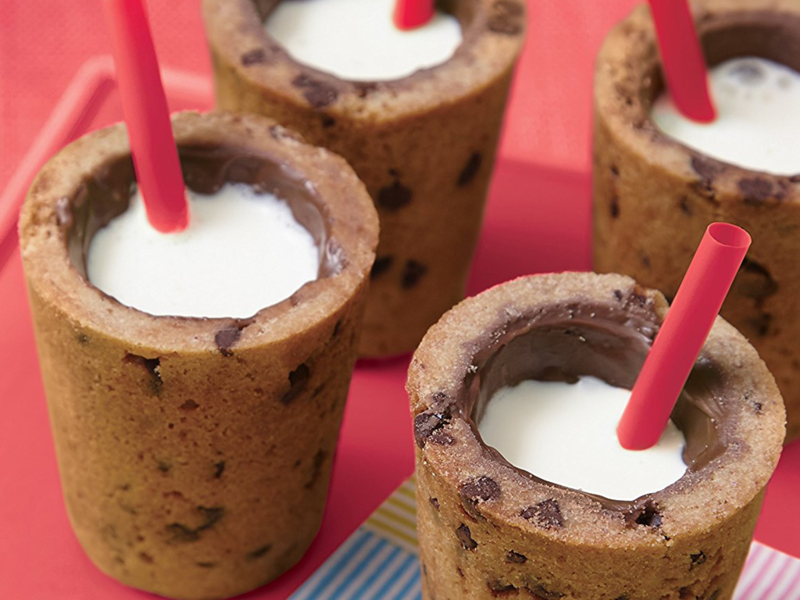 You can fill the cookie glasses with candy, jelly or ice cream to create fun and unique treats. Color code your treats to match the theme of your party to enhance your party layout. Special occasions such as wedding call for special and unique treats. You can prepare them using this set. No matter what your wedding theme or color scheme is you can find a recipe to suit. Decorate with ornate icing flowers for a stand out finger food or dessert. You can serve some really great desserts using your home baked shot glasses. Fill them with fudge, pudding, fruit, ice cream or use them as a base for mini cheesecakes and tarts.